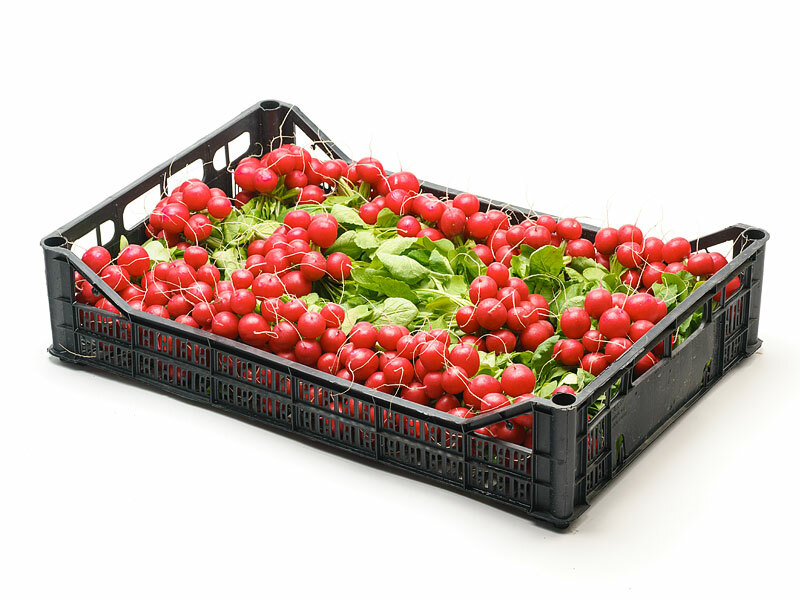 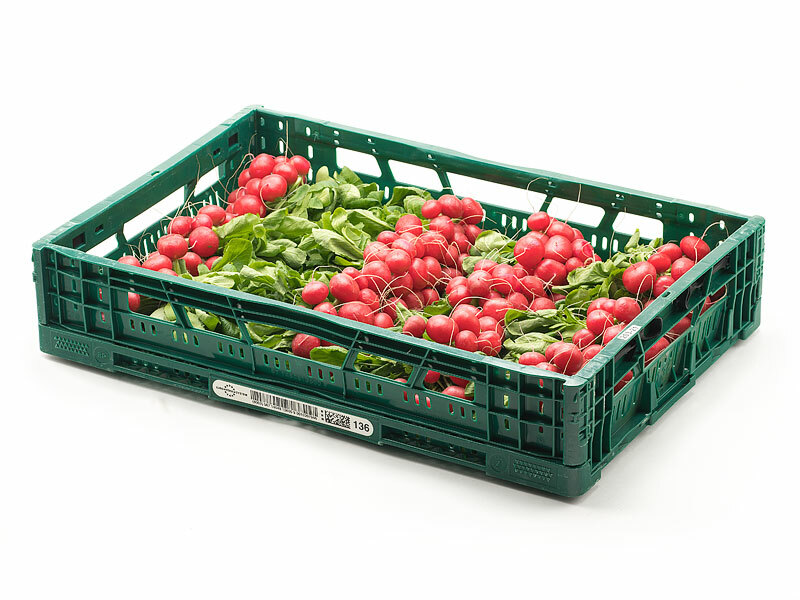 As Europe’s largest radish producer we can supply a variety of products from all Ortolanda’s locations. 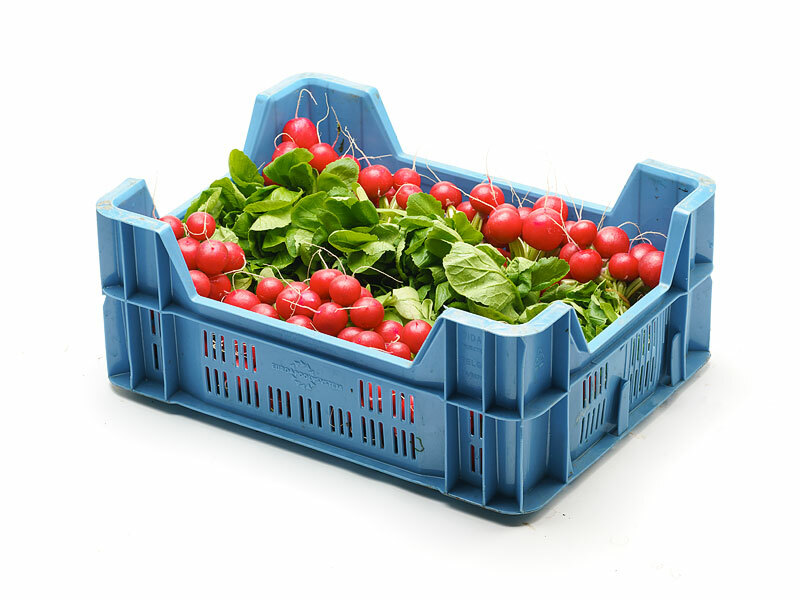 The market is changing, and the range is partly shaped by our customer’s demands. 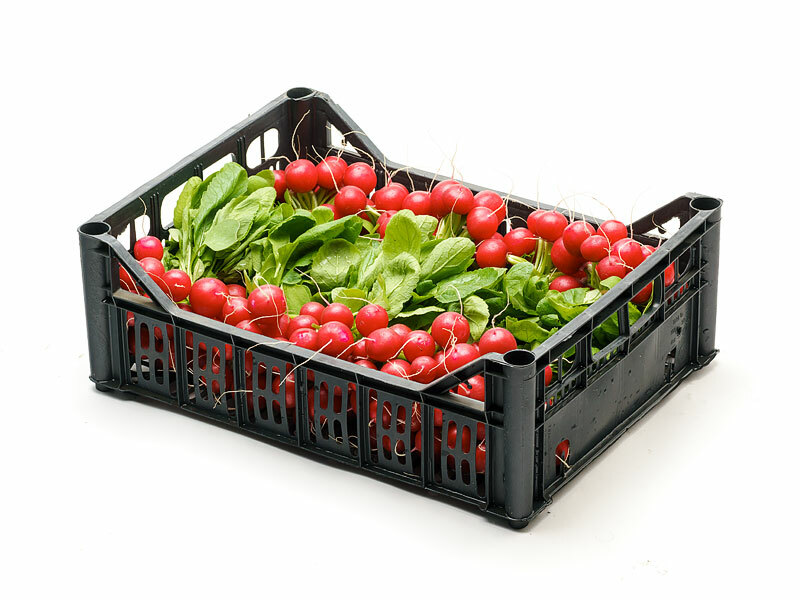 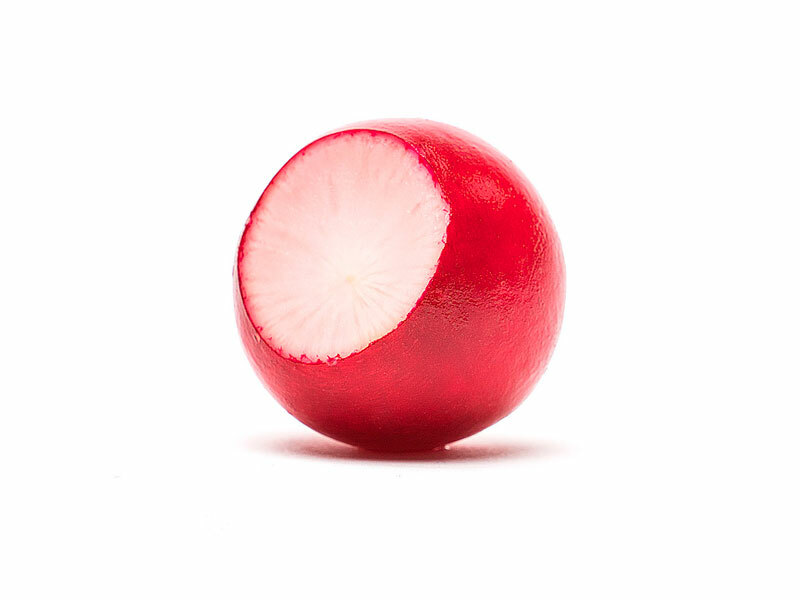 We divide radishes into the bunched radish and loose radish segments, each with their own specific characteristics and applications. 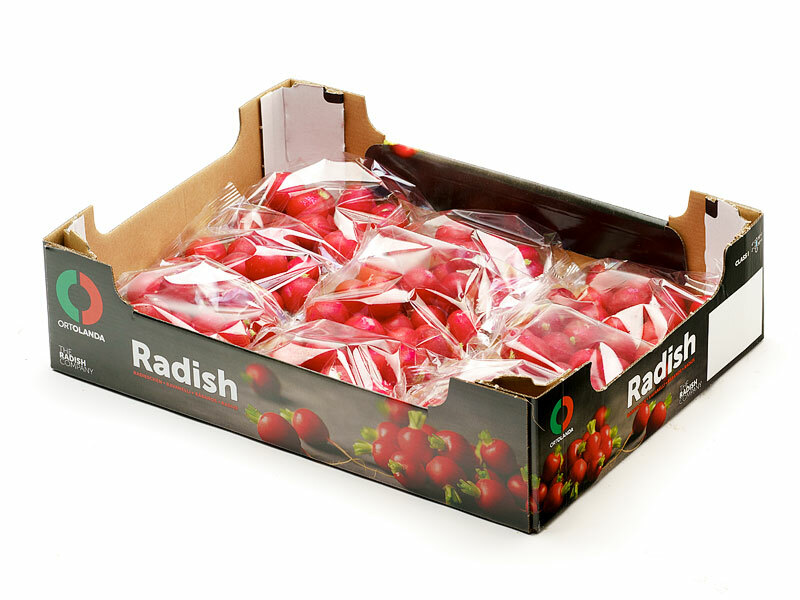 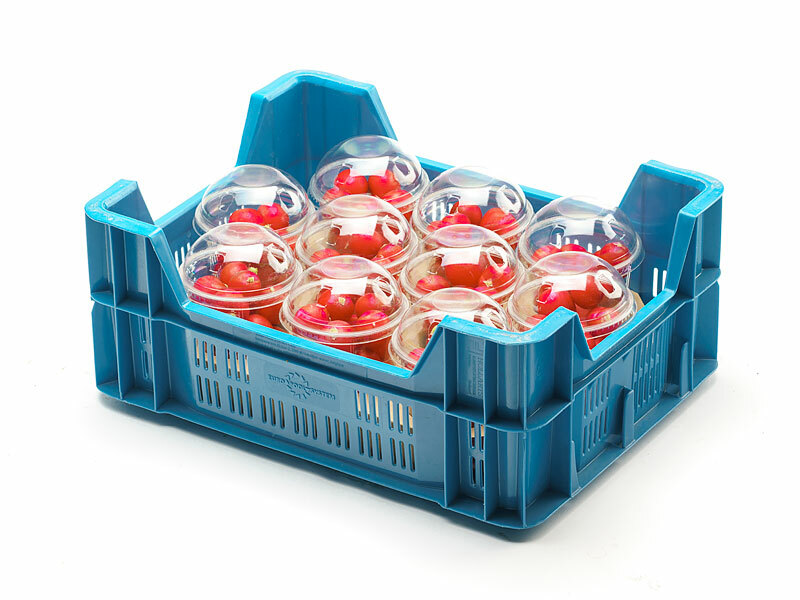 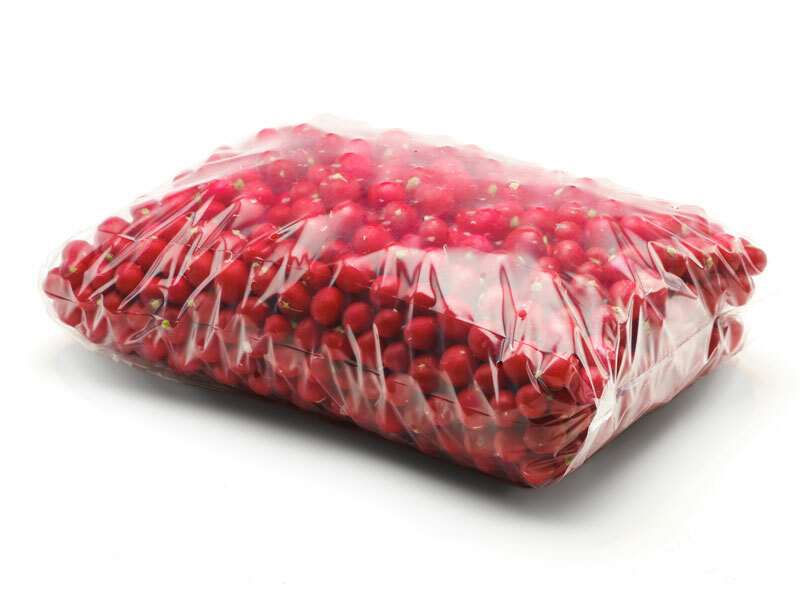 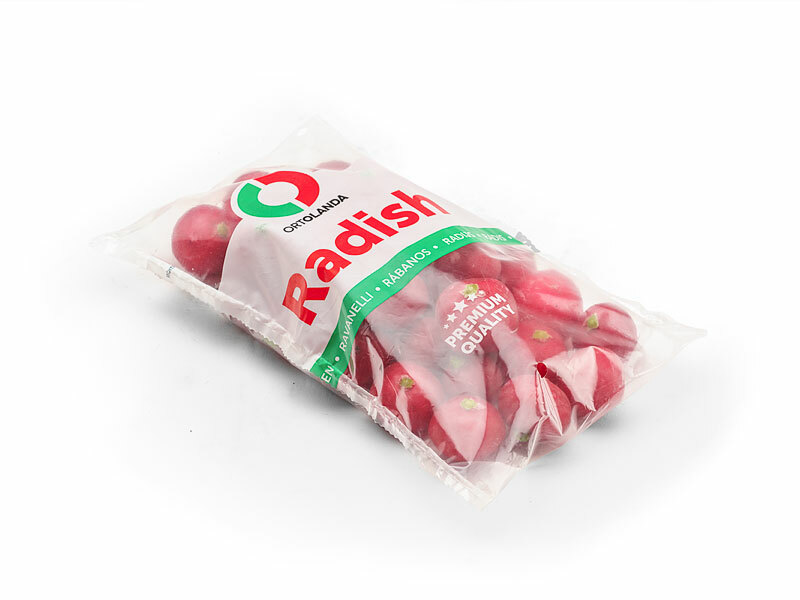 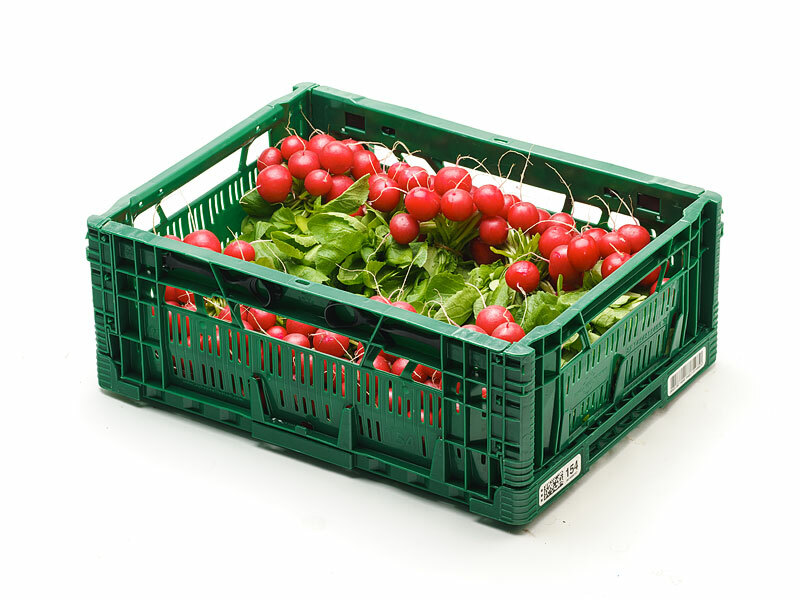 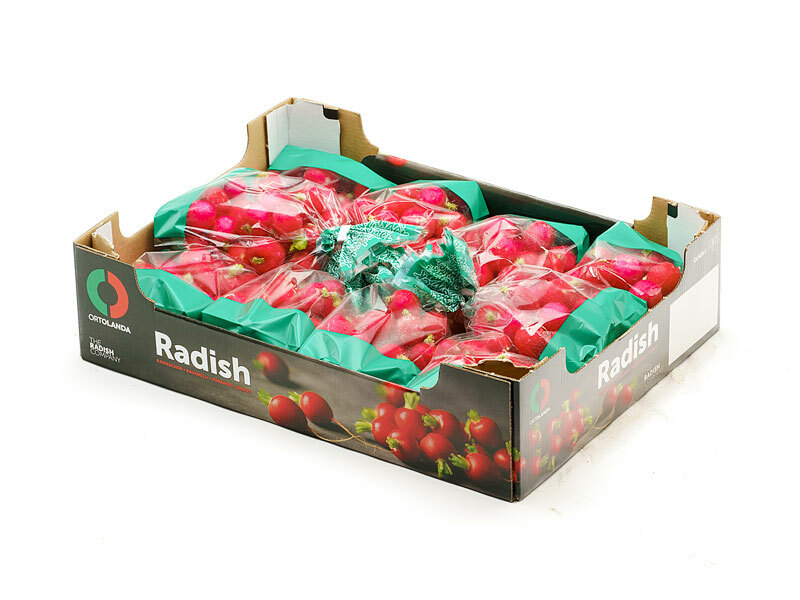 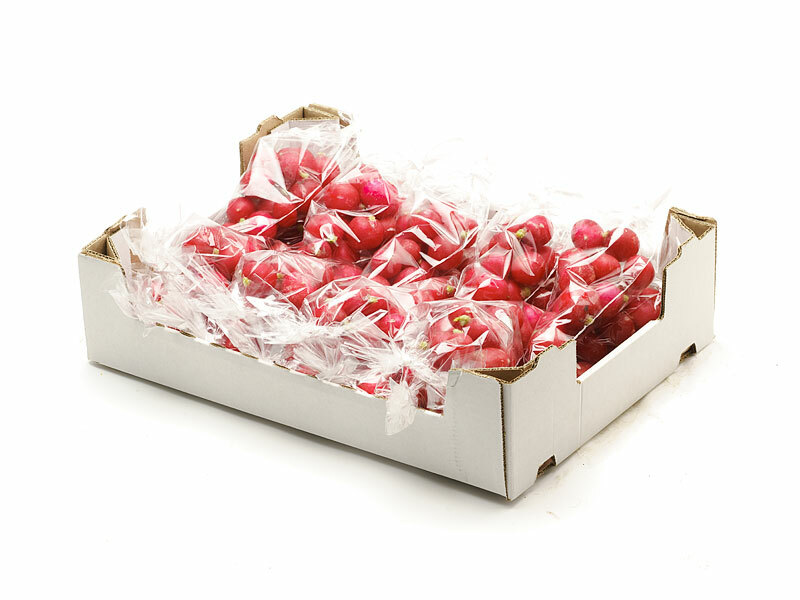 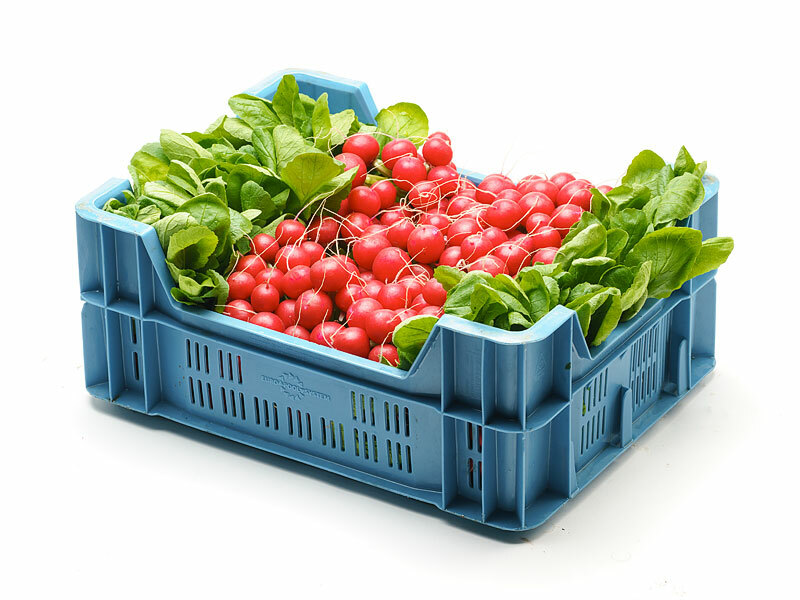 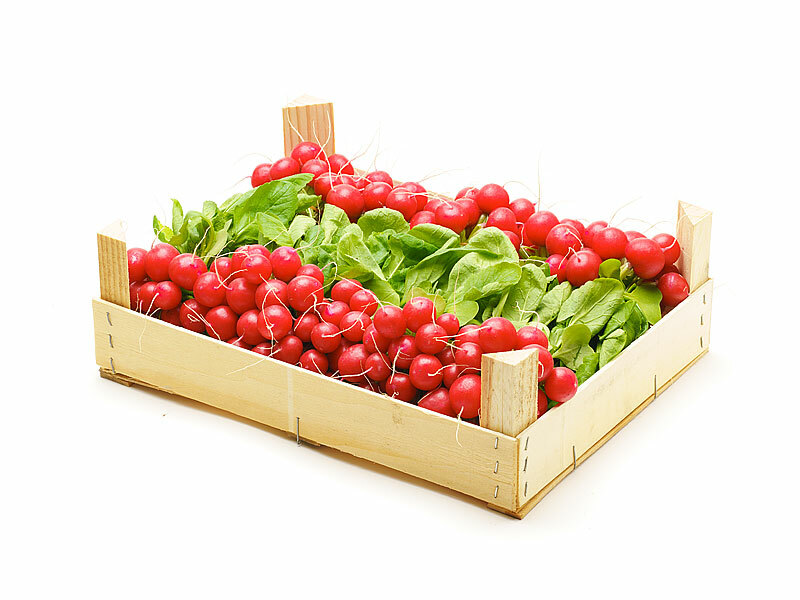 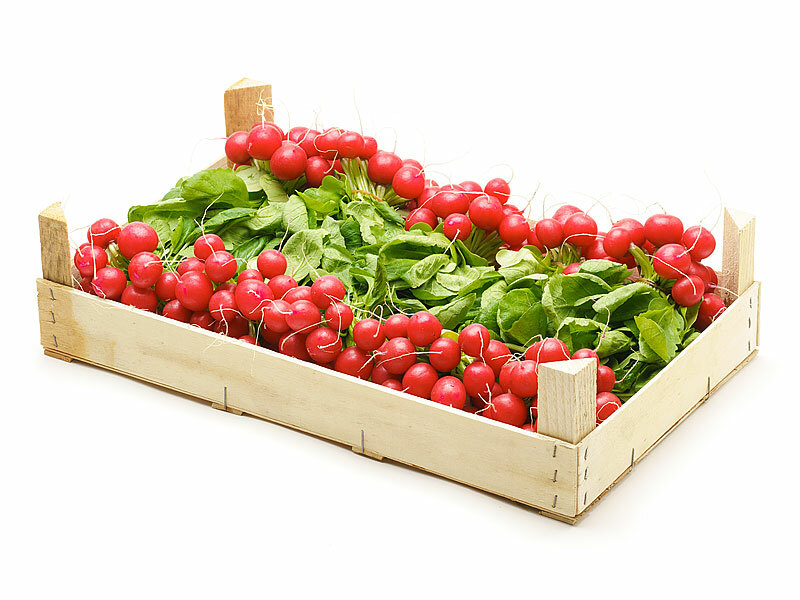 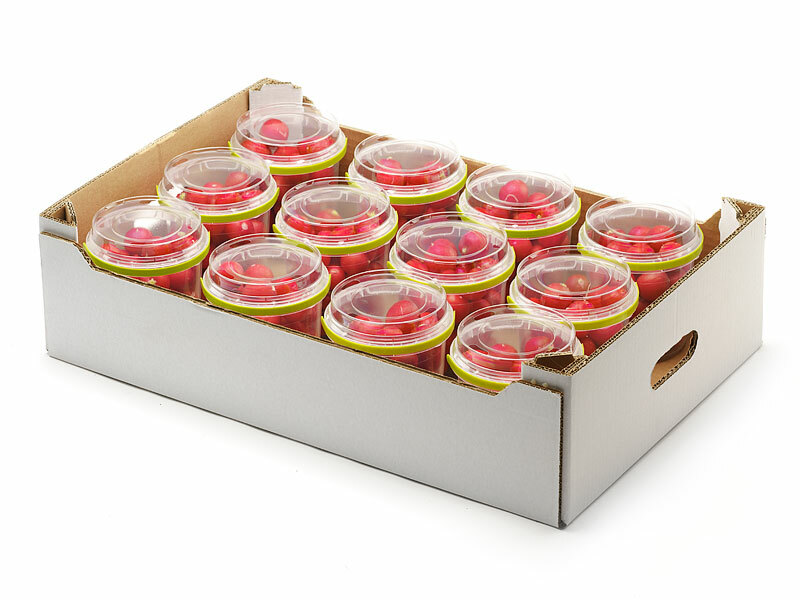 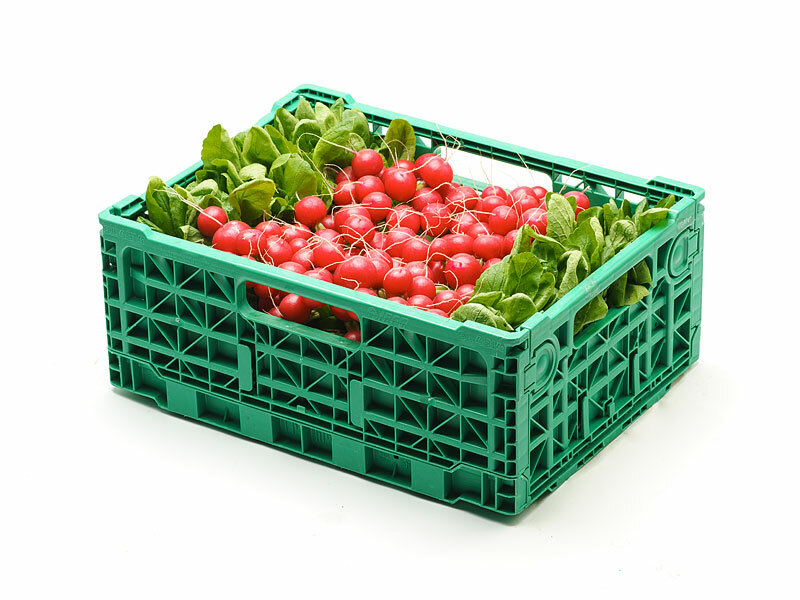 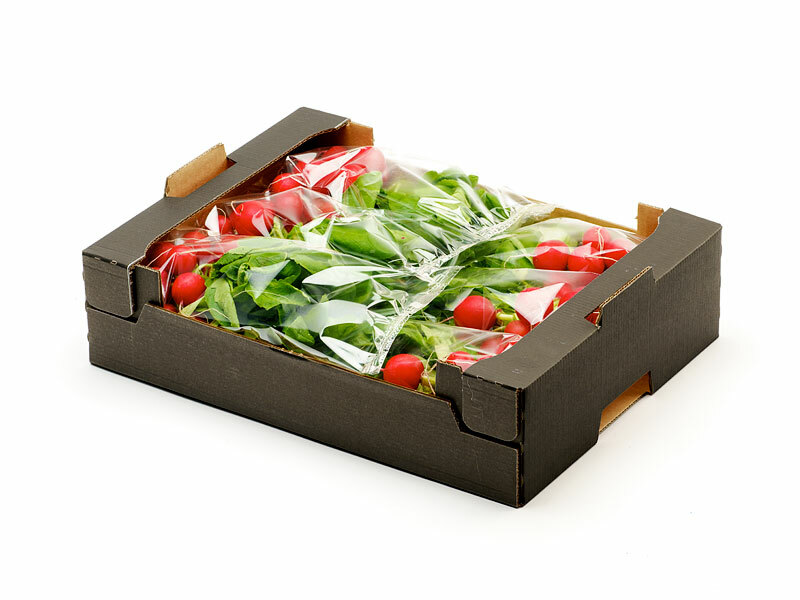 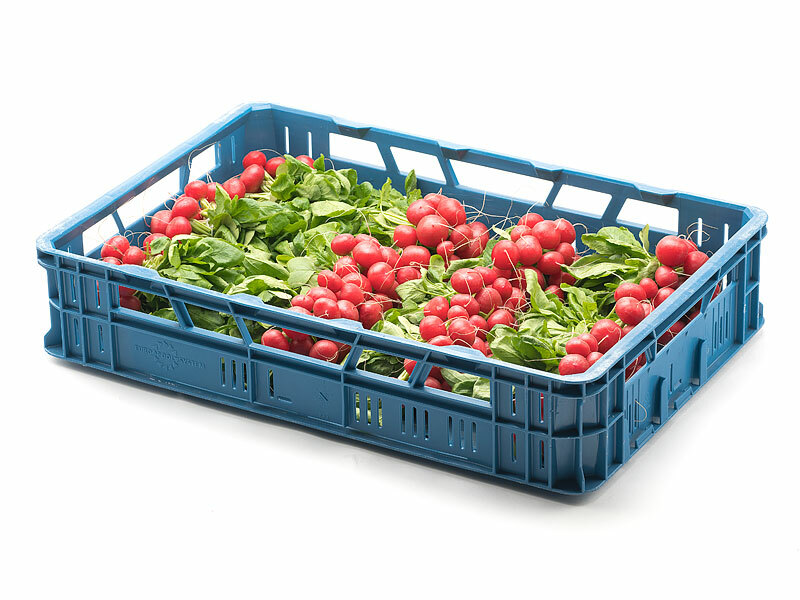 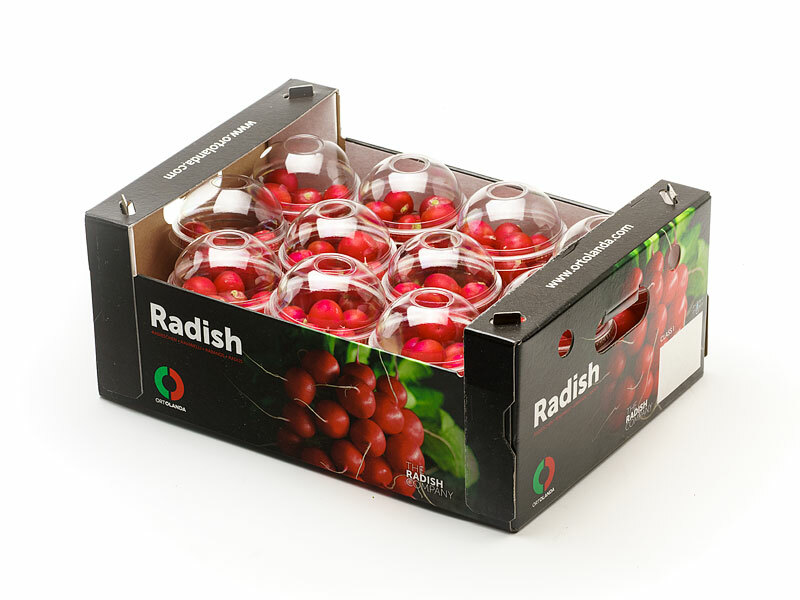 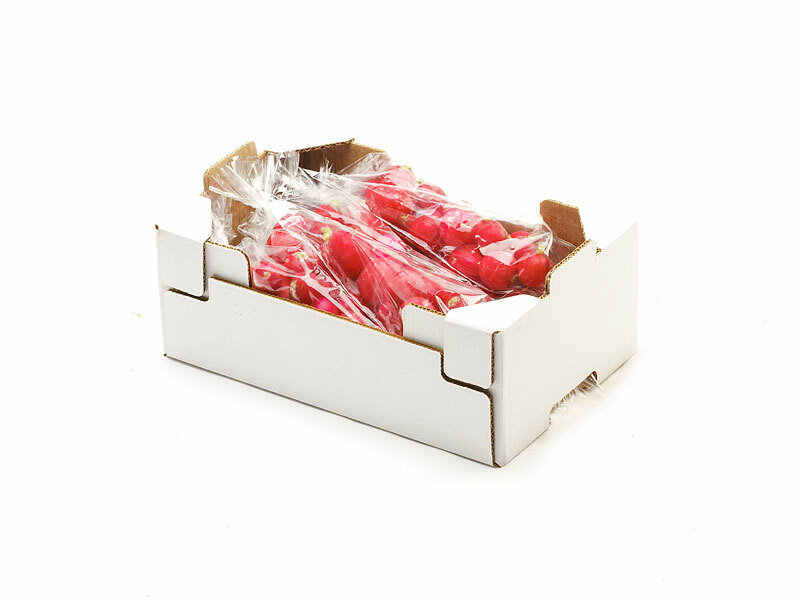 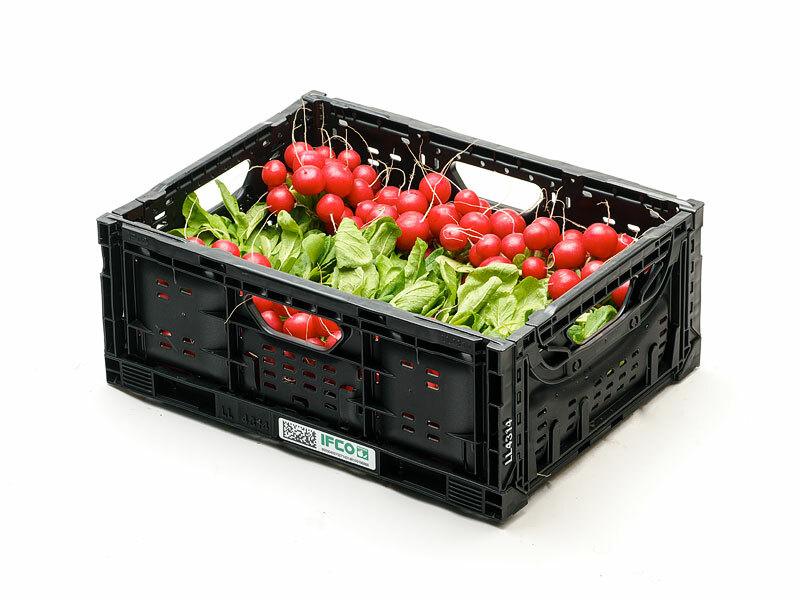 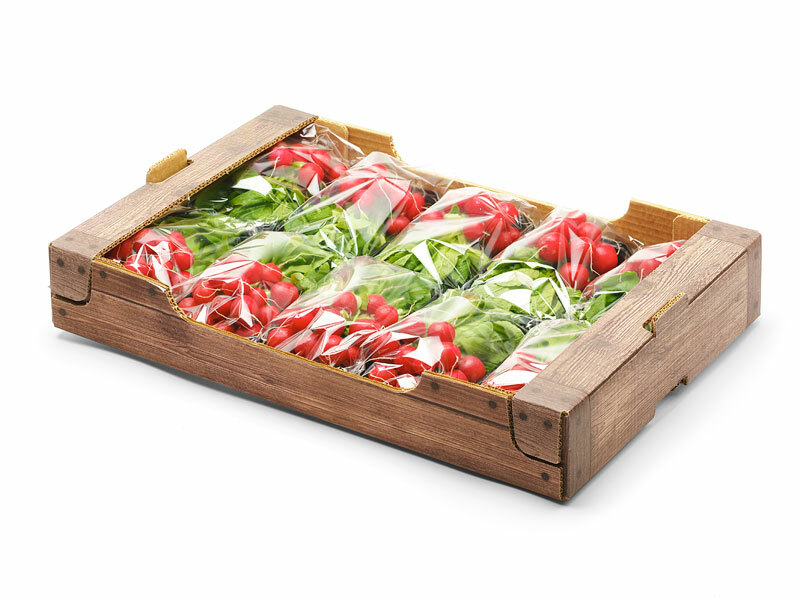 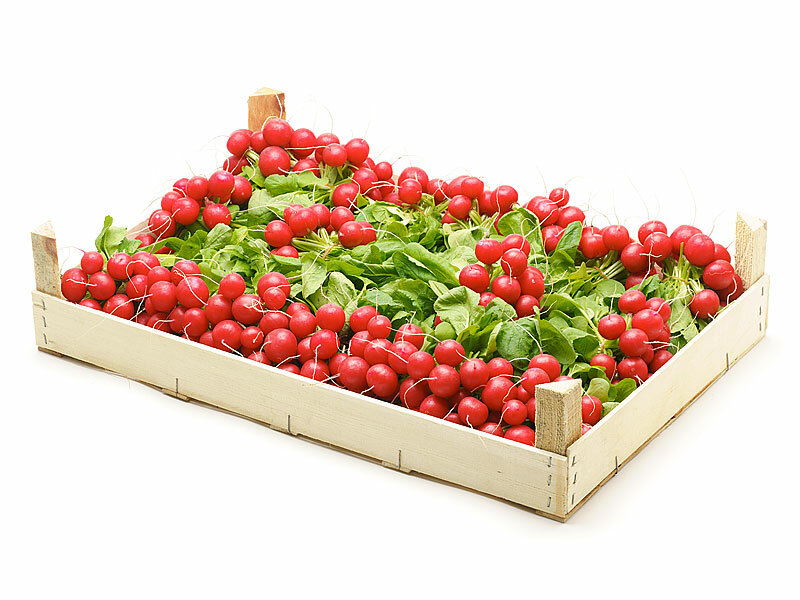 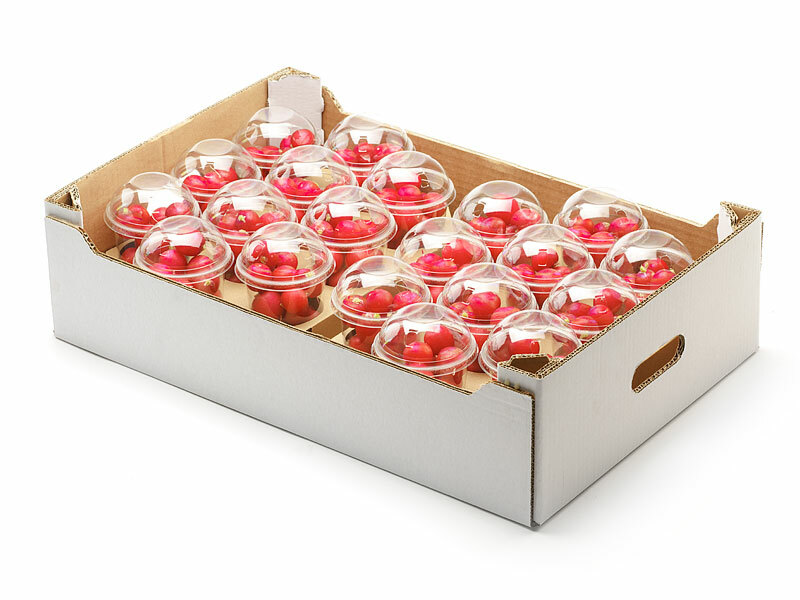 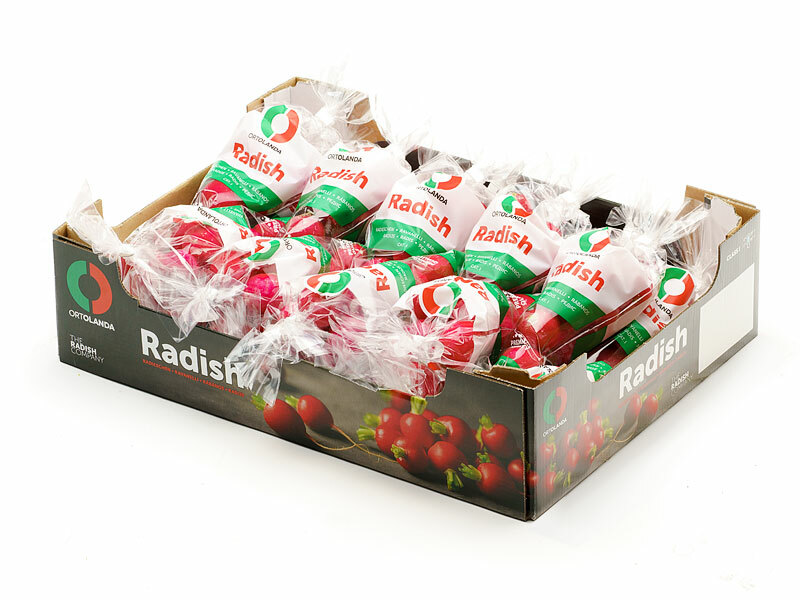 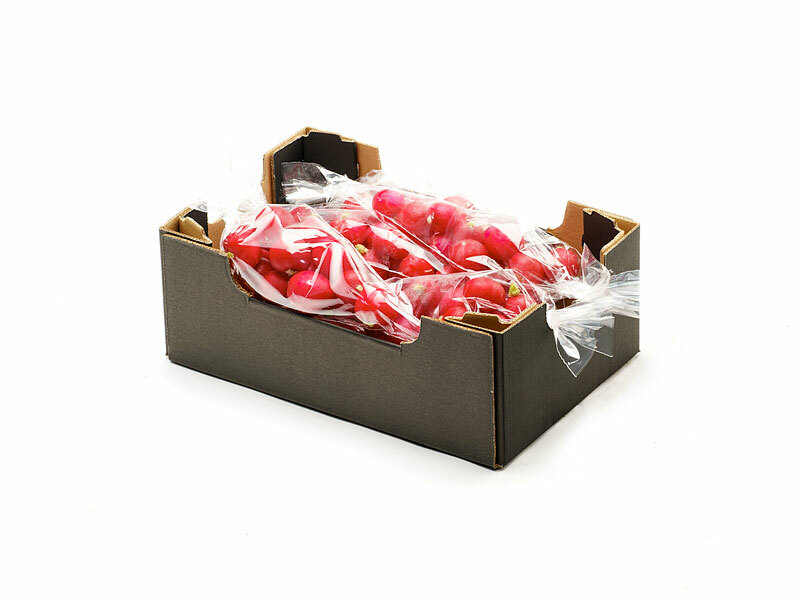 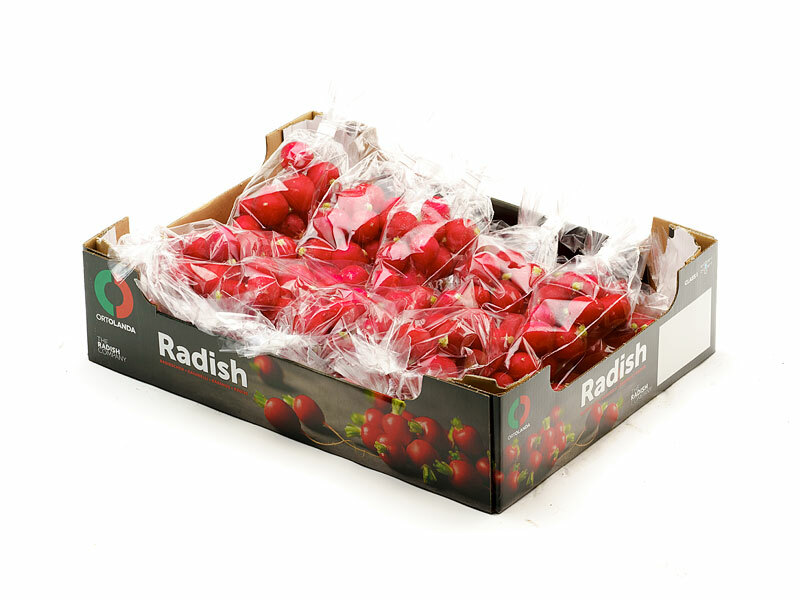 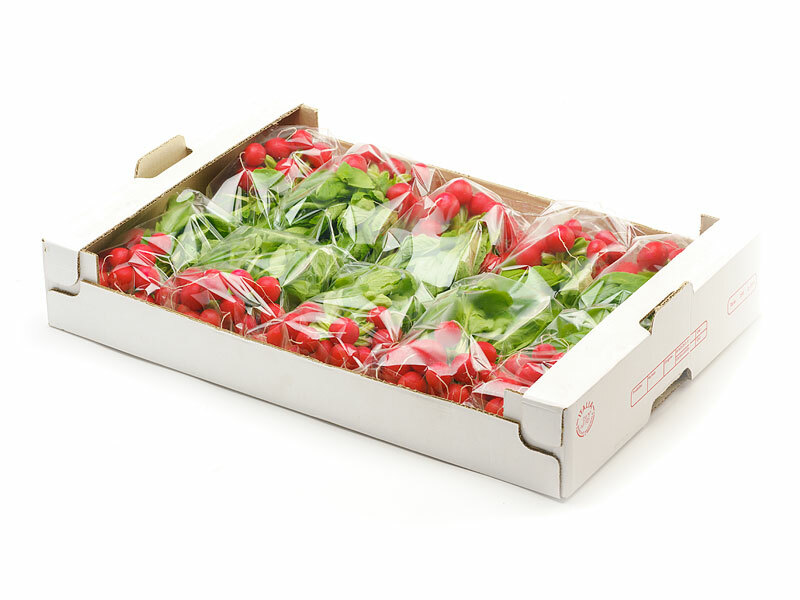 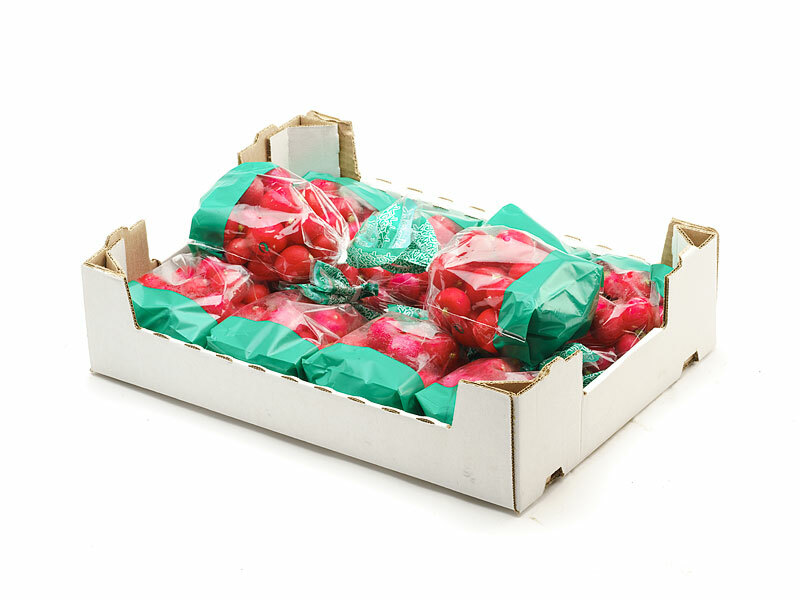 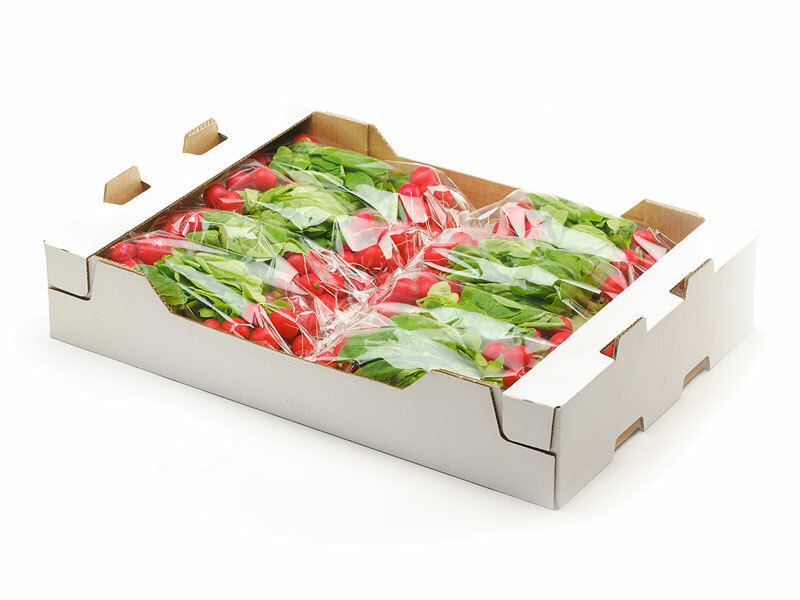 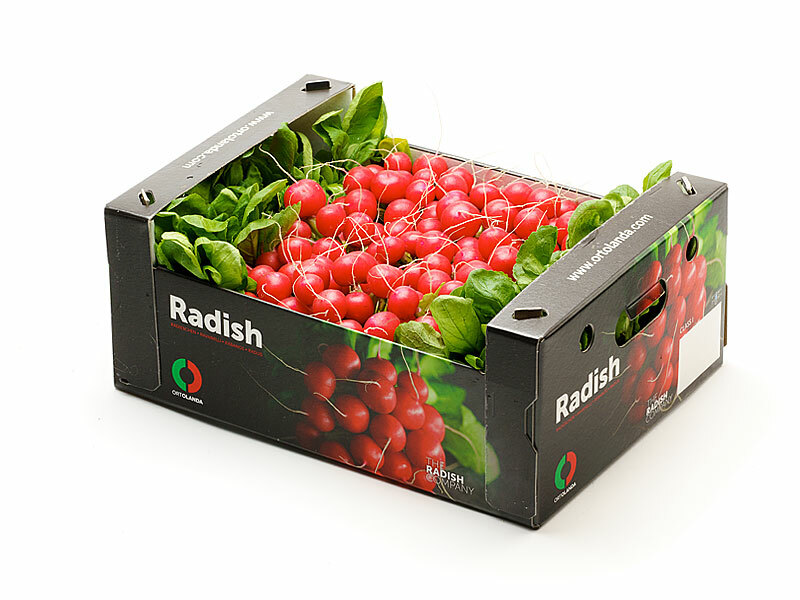 Alongside our standard packaging as shown below, there is also the option of supplying your radishes in your own packaging. 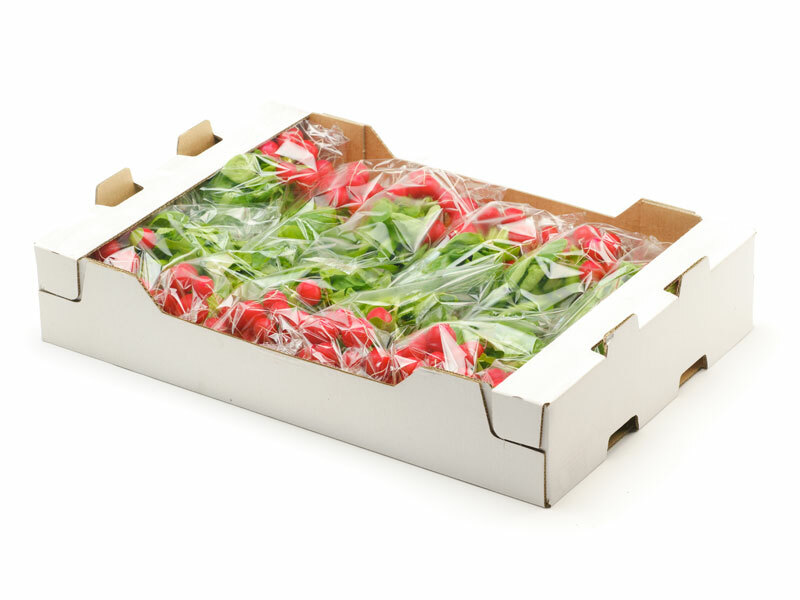 Ortolanda is flexible and is happy to assist with finding solutions!